On-Premises or Cloud? Which is right for your business? 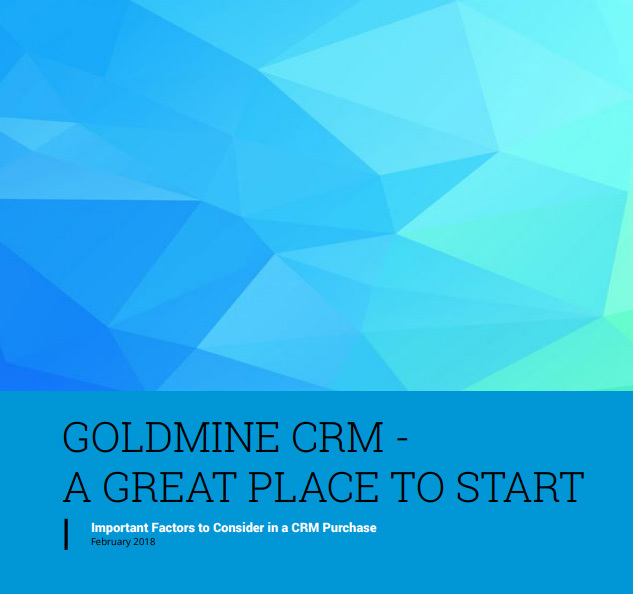 https://www.goldmine.com/wp-content/uploads/2017/06/on-premise-or-cloud-crm.jpg 431 900 GoldMine News https://www.goldmine.com/wp-content/uploads/2016/08/gmlogo-300x138.png GoldMine News2017-06-21 14:53:382018-04-09 16:58:51On-Premises or Cloud? Which is right for your business? GoldMine and EarthLink will host a special webinar showcasing Cloud Workspace and its benefits on Tuesday, June 25th at 10am PDT/1pm EDT. 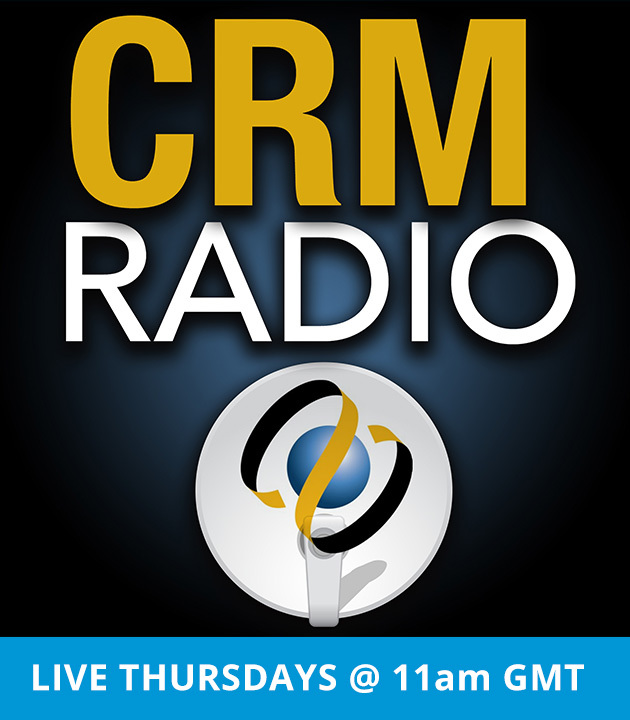 You can register for this online event at http://bit.ly/13M5azM. [dropcaps type=’normal’ color=’hex #0096d6′ background_color=” border_color=”]C[/dropcaps]loud Workspace helps to significantly reduce operating costs, eliminates capital expenditures, and increases employee productivity with easy application access and reduced security challenges. With more than 250 applications including GoldMine available, combined with the ability for customers to add their own custom applications, Cloud Workspace functions as a virtual office, allowing employees access to GoldMine wherever they work. For more information about GoldMine, http://staging.goldmine.com/. Press contact: Sabrina Hengehold at[email protected]m.